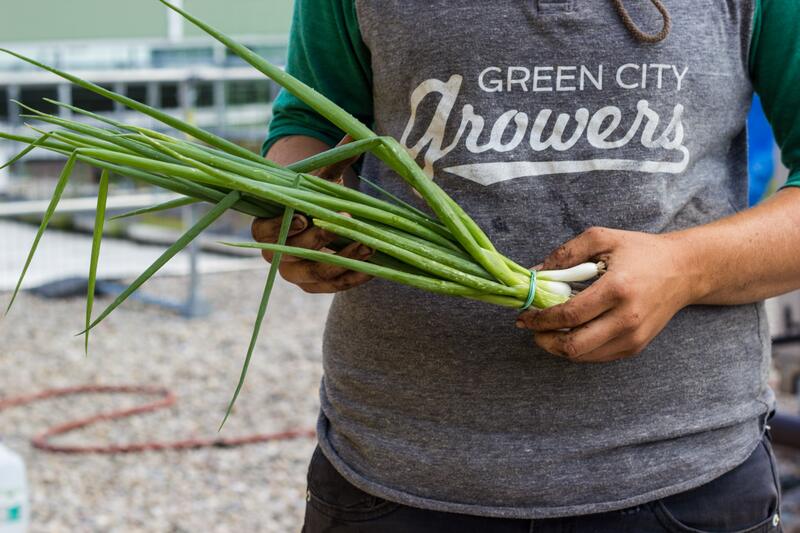 Looking for an Exciting Career in Urban Agriculture? Green City Growers seeks positive, enthusiastic individuals to join our mission-driven team each growing season as our company grows. Full time and seasonal positions are available with start dates beginning in February each season. Horticulture and installation crew positions are available during the season and often transition from temporary-to-permanent assignments.